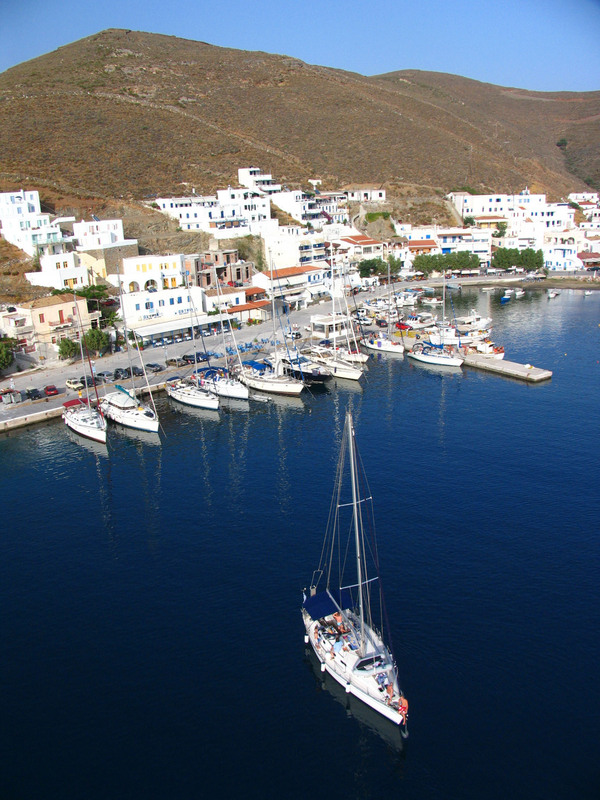 The port of Merichas is located on the west side of the island of Kythnos in a beautiful bay with clear waters suitable for fishing and swimming. It is a seaside village for fishermen, which evolved into a harbor. Merichas has a marina for yachts, sailboats, inflatables, offering full supply (water, fuel). At Merichas is the bus terminal (Hora-Loutra & Dryopida-Kanala), taxis, car rental agencies and motorcycles and ship agencies. Moreover, from Merichas boats begin doing tours to the beaches and to the beautiful beach of Colona. The ferry connecting the island with Lavrio and Piraeus ports is carried out by the shipping companies ZANTE FERRIESANMEZ, HELLENIC SEA WAYS, KARTHAIA N.E. and KARYSTIA N.E. In Merichas you will find restaurants, taverns, cafes, bars, and clubs, all ready to welcome you. The bay of Merichas where the port is located is in the west area of Hora of Kythnos where there is also the settlement. 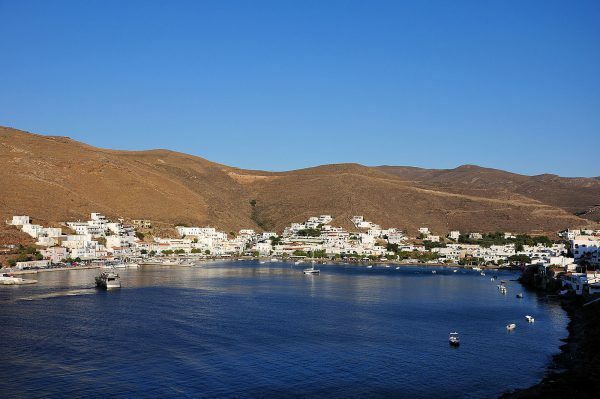 Generally, the configuration and orientation of the bay contribute for Merichas being perhaps the best natural shelter and the port area is one of the most well sheltered in the Cyclades region. The construction of the port began in the 1970. At earlier times the ships remained out of the bay and the population was moving to the island by boat. In 2000 was build infrastructure for large passenger vessels outside of the windward pier and in parallel to the beach. 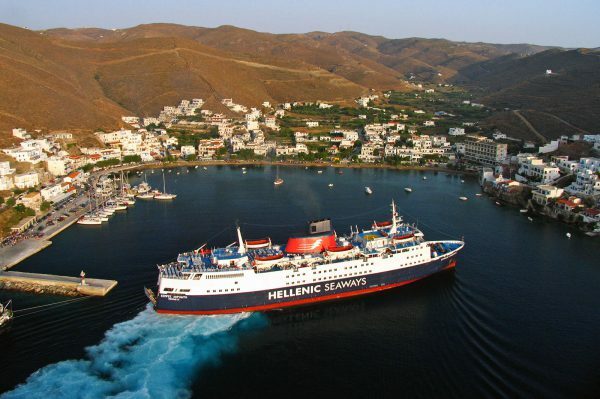 Today a marina operates for passenger vessels providing power supply and water. 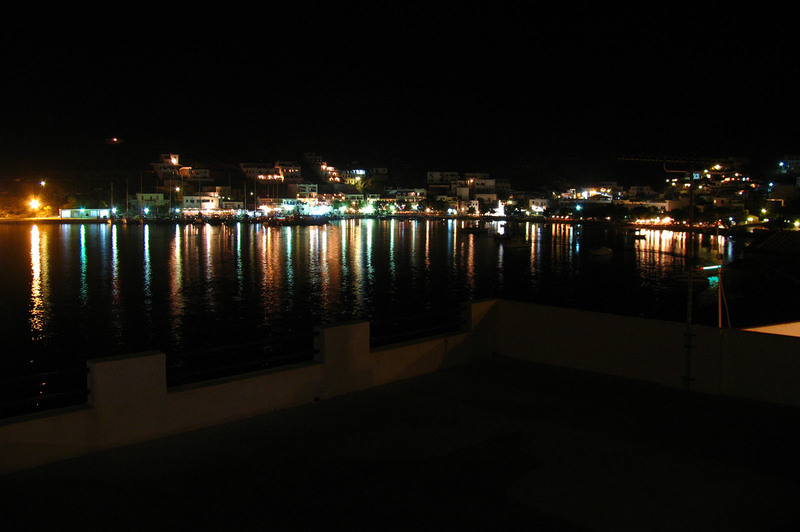 The port of Merichas, from coastal fishing village became a tourist attraction, especially in the summer months. Today at the port area resides much of the island population.